Sudden power outages can cause major damage to operating systems. Desktops are the most vulnerable to this kind of problem, if not connected to back-up power supply. This can cause a Windows 10 computer to get stuck on boot. In this case, only a spinning wheel is visible on the screen so we know that the boot up process stopped where the firmware is about to hand over control of the unit to the operating system. It’s a bit quirky, because there seem to be no other way but to shut the computer down again. Well, don’t resort to dumping that computer yet because here are some easy ways to fix a Windows computer stuck on boot after power outage. Check first if you will be able to log into Windows on Safe mode. This would essentially tell you that only drivers were affected by the sudden power downtime. This may be resolved by uninstalling the problematic driver in Safe Mode then reinstalling normally. If your computer suddenly goes into a bluescreen error while accessing Safe Mode, it could be a damage to the system files. 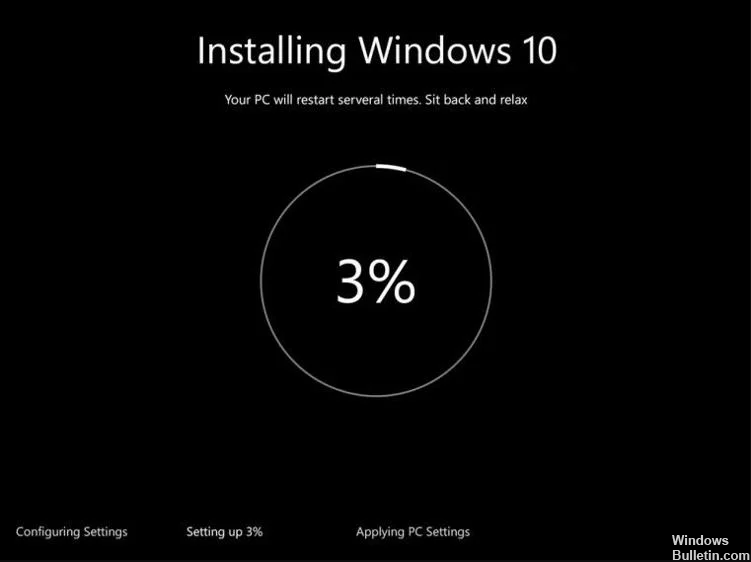 You will either need to repair reinstall or do a clean install of your OS so you will need your startup disk, if you have one, or you can download Windows 10 from Microsoft. Reinstalling, it should pick up your software registration so, your only worry would be your personal files. You may plug the hard drive to a different computer to recover your files. 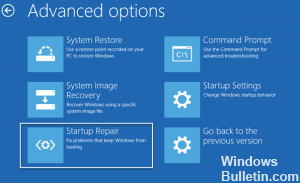 Instead of checking in Safe Mode, you can directly access your startup disk to access Startup repair. You need to boot from your disk or your USB and follow installation screen until you get to the one that gives you an option to troubleshoot. Rebuild your MBR using bootrec tool. With the proper Drive letter and the name of your BCD file. There are very rare occasions that the power outage affects the hard drive. In that case, you will need to replace your hardware. But for any other issues you may have been experiencing related to this, just send a message and we’d be glad to help you with it.